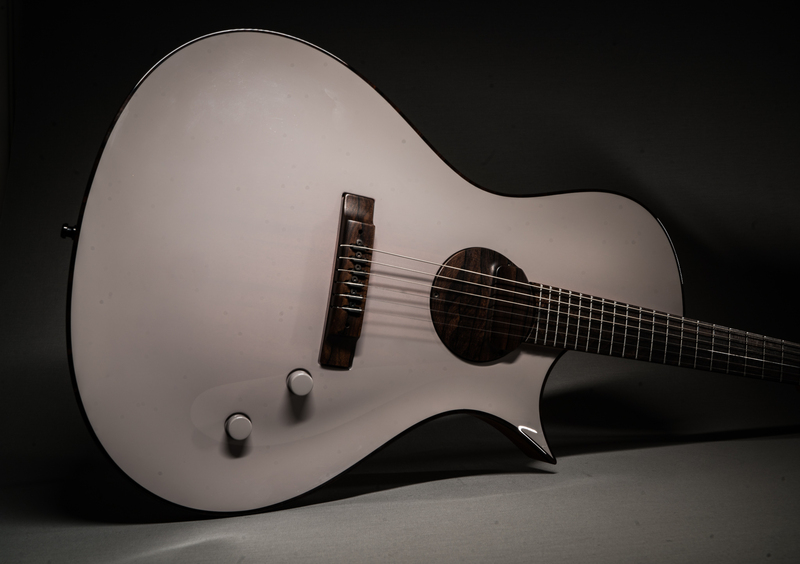 The antonio model is master luthier Ulrich Teuffel’s quote to the guitar history. “In the last years I looked back into my early times of guitar making and started to work on model with a historic appeal. Antonio is the first name of Antonio Torres and Antonio Stradivari both.